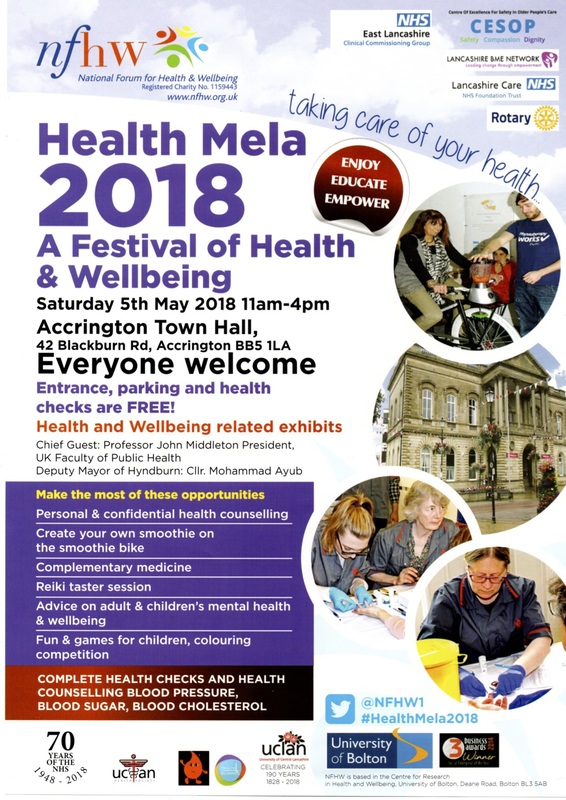 Accrington Health Mela will be held in Accrington Town Hall – Saturday May 5th. Bolton University based National Forum for Health and Wellbeing (NFHW), in collaboration with the Rotary Club of Accrington has announced plans to add Accrington to the list of venues where Health Melas will take place in 2018. 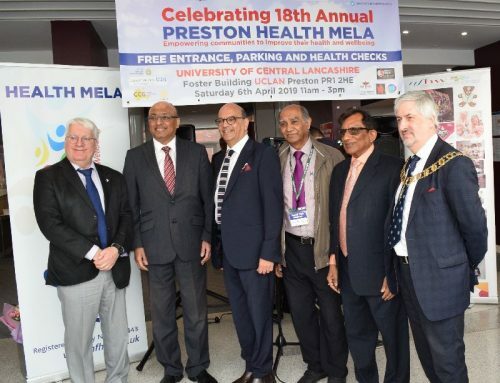 To be held in Accrington Town Hall, the event will be opened by Professor John Middleton, President of the Faculty of Public Health, in the presence of the Deputy Mayor of Hyndburn, Cllr. Mohammad Ayub and other local dignitaries. Health Melas are unique festivals celebrating Community health and Wellbeing and since the first one held in Preston in 2002, NFHW has organised more than forty across the North West and further afield, establishing a national reputation for excellence in health promotion. Melas are based on the South Asian model which combines news exchange and socialisation in a warm, friendly and stimulating environment. 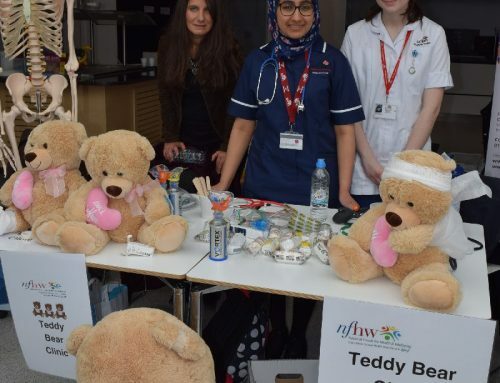 They bring together individuals, families and communities spanning all ages, races and cultures, to mix with professionals and volunteers representing all aspects of the health spectrum. 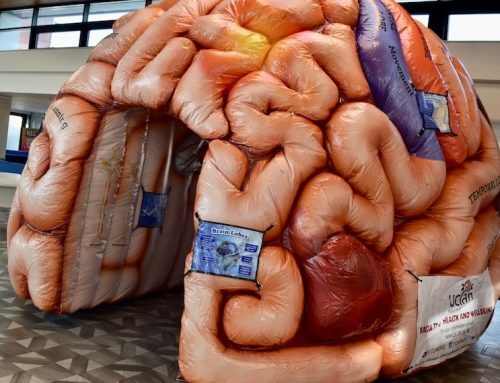 This format provides a unique and enjoyable occasion to acquire health related information and enjoy entertainment and refreshment. 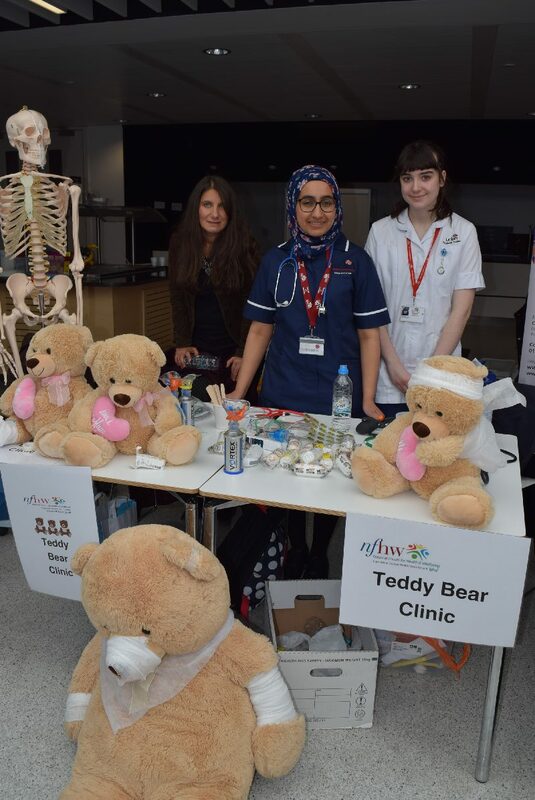 Visitors also have the opportunity for a personal health check in the form of a Health MOT taken in a relaxed, informal atmosphere with friendly counselling from health professionals. 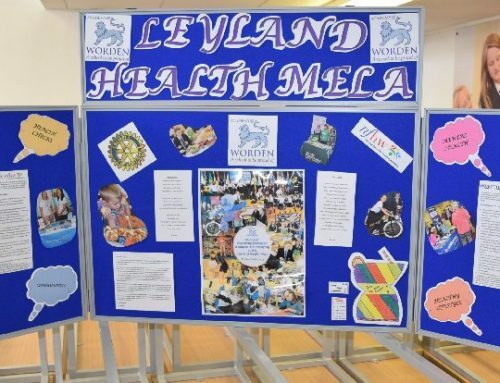 Health Melas are typically supported by NHS Trusts, Clinical Commissioning Groups, Local Authorities, Universities, Colleges and Schools and a wide range of voluntary and statutory organisations. 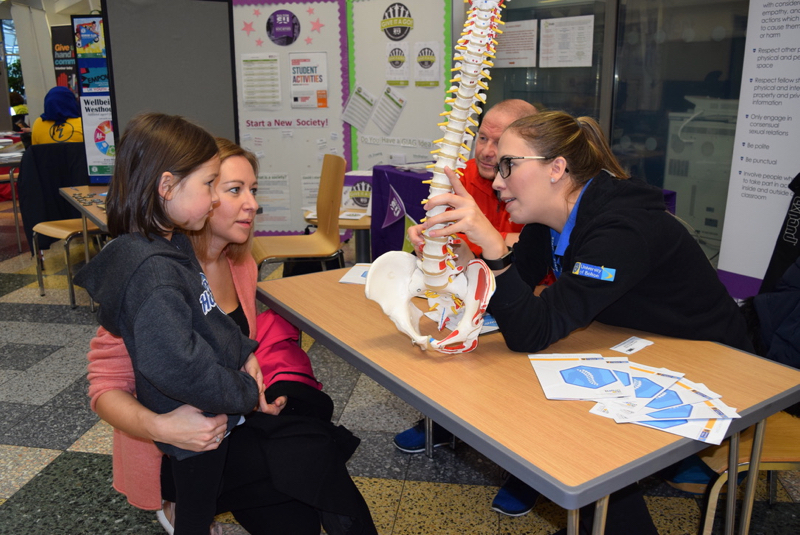 Together they provide the stalls, exhibition stands, displays and demonstrations along with competitions and entertainment and the skilled individuals needed to provide the comprehensive programme of individual health checks and advice on offer. 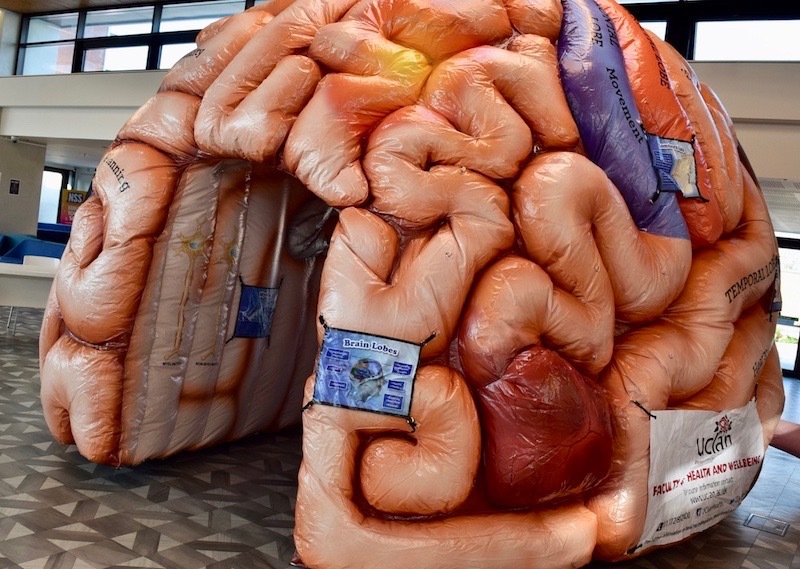 In the morning, before the public event opens, a ‘Breakfast Meeting’ for health and associated professionals will provide an opportunity to discuss a topic of current local interest. 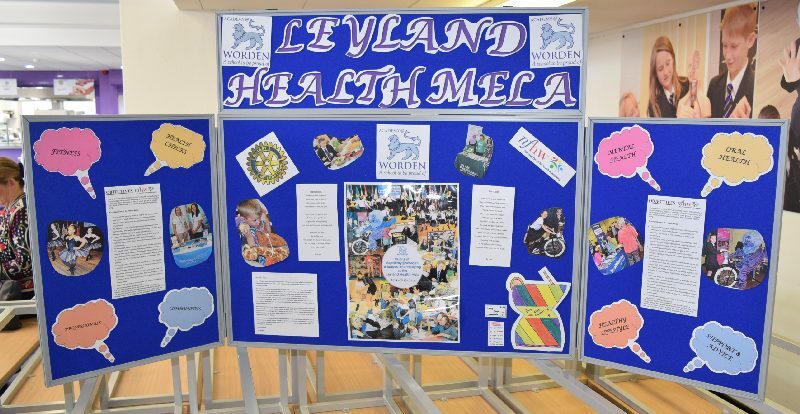 The subject provisionally selected as a focus for this meeting is, ‘Developing Integrated neighbourhood teams – a route to the improvement of Health & Wellbeing in East Lancashire’. Overall, the Mela is an unforgettable mix of functionality and fun and for some it will provide a life changing experience.